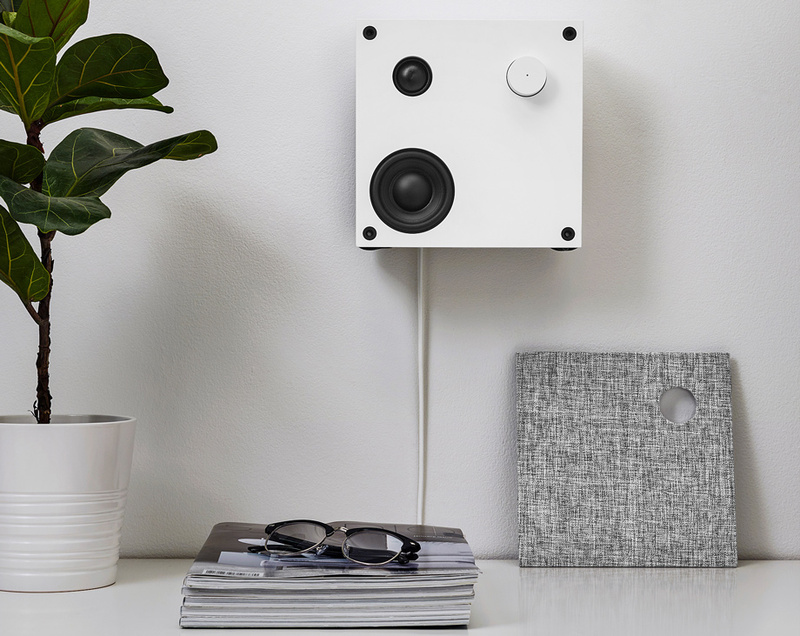 IKEA has begun sales of its first line of Bluetooth-enabled speakers, called Eneby. They’re available in two sizes and can be operated from a cord or completely wirelessly with a separately sold battery pack. 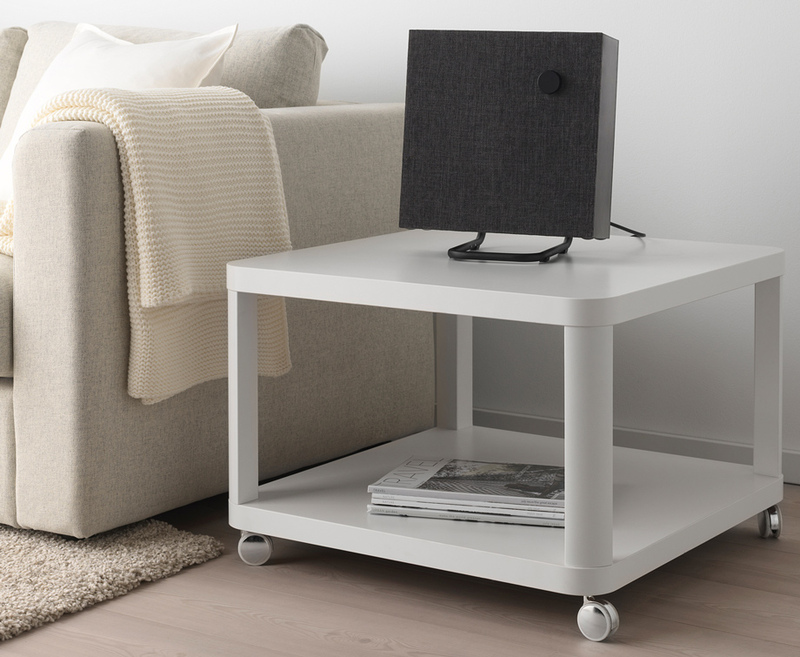 IKEA designed Eneby to be used in a variety of ways. 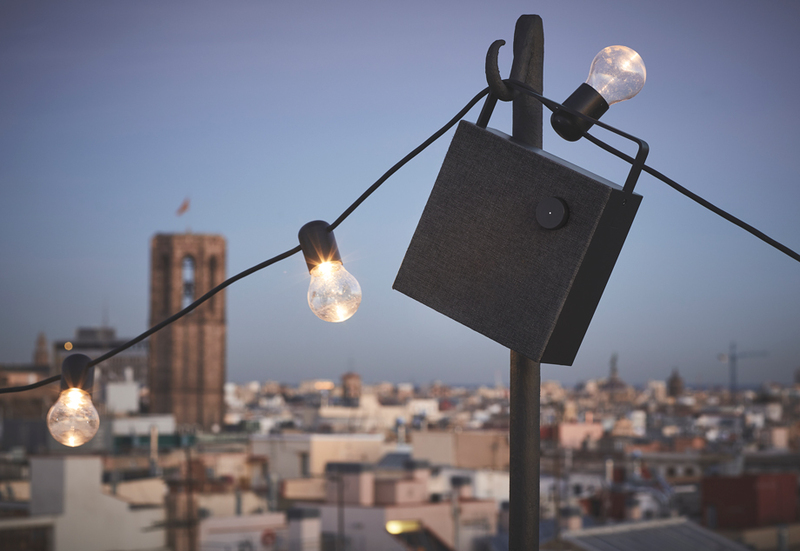 The smaller size model comes with a carrying handle that can also be used to hang the speaker. Available separately for both sizes are wall mounting brackets and shelf stands. There are two finish options for now: white and black. Both come with a fabric speaker cover, which can be removed for a more minimalist look. A single knob controls the volume, bass and treble. Pressing the knob can make individual adjustments to each. Eneby comes fully assembled, so customers won’t have worry about fiddling with tiny wrenches.